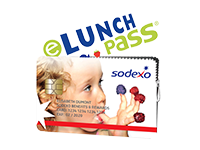 I have read and accept the general conditions concerning the issue of Sodexo vouchers. Your request needs an intervention in order to proceed. You will be contacted as soon as possible.